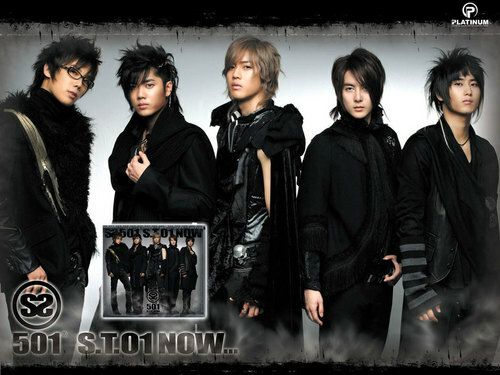 ss501. . HD Wallpaper and background images in the SS501 club tagged: ss501 jun min kim hyun joon young saeng hyu jong kim hyun joong.